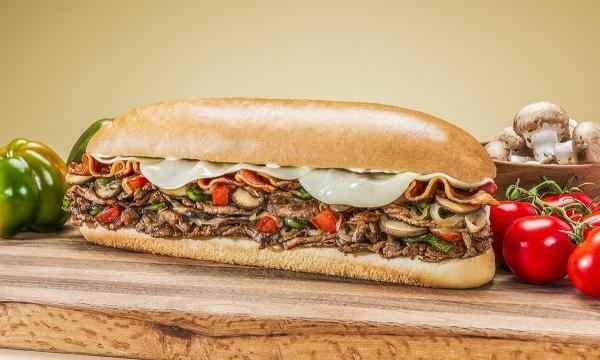 Since its brand refresh, find out more about the chain’s ongoing expansion drive and where the brand aims to take its signature sandwiches in the future. Around thirty years ago, Sandwich Chefs began its operation with a simple goal: to create and serve the kind of sandwiches people can’t make at home. If this meant that each of its shops had to have freshly baked artisan bread and local produce available daily or had to make fresh fillings like its 14-hour slow-roasted beef and crackling pork from scratch, that was how the brand would do its business. The efforts were worth it. 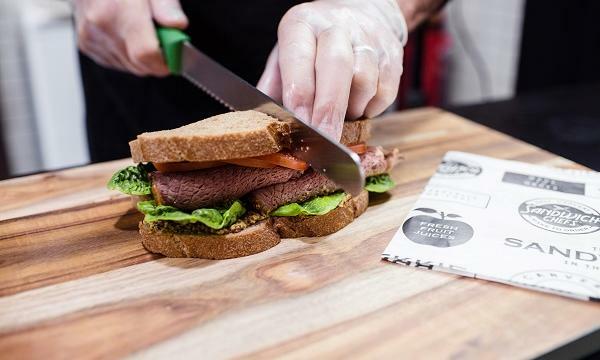 Sandwich Chefs recently launched its 60th store in Australia, and the brand has made it clear that it will not be stopping any time soon. Powering its expansion is the momentum gathered from a recent brand refresh that has resonated with Australia’s increasingly health-conscious consumers. Over the years, Sandwich Chefs has constantly reinvented itself, from giving itself a new distinctive look, to offering a ‘make to order’ service that aims to meet all its customers’ dietary requirements and lifestyle choices through personalisation. “Importantly, as a network, our store image and our brand makes a statement about our core product – the humble sandwich transformed into something special, either as a ‘make your own’ creation or one of our signature menu items,” Gary Powell, Sandwich Chefs National Network Development Manager, exclusively told QSR Media. The brand refresh was met with great success, receiving feedback and excellent results among Australians. Sandwich Chefs’ fresh, highly distinctive and visually appealing design, Powell claimed, has contributed to exceptional results like a recent record-breaking new store opening in Goulburn, and some significant revenue improvement with recent refurbishments and upgrades at existing stores. The refresh has also been highly beneficial for advertising and marketing activity giving the brand enhanced cut through and customer recollection. To make it work, there was no room for cutting corners. Sandwich Chefs had to invest heavily into its training, operations support, marketing and store construction resources to maximise new store development efficiencies. This meant that franchisees had to receive four weeks of formal training, then two to three weeks of support after the launch of their stores - all to ensure that each new store the brand adds to its network possessed the trademark polish that its customers have come to expect. “We are conscious that we will be judged by our worst new store opening performance, not by our best. We want every franchisee to be given the greatest opportunity for future growth and success, therefore for us it’s not just a matter of building a store, it’s about providing the resources to train and support new franchisees,” Powell said. Sandwich Chefs believes that the development of its own talent is the key to its growth. Though the brand actively markets its franchise opportunities, a great deal of its development is generated by introductions and recommendations from its own franchisee community and reinvestment by franchisees into multi-store ownership. “We have consciously designed our model to be suitable for multi-store ownership both in terms of capital cost and return on investment, but also management simplicity,” Powell said. As the brand guns to increase its local and international footprint in the coming years, Powell said that it will be looking to invest in better technologies to support its growth, among other things. “We are currently investing in a complete upgrade and replacement of our networks POS systems, and apps for direct real time operations communication with our stores,” he said. “We are undertaking a menu review which will see the introduction of an exciting new signature sandwich range, our store designs are constantly under review, our training team is redeveloping our training system, and we are reviewing all our national supplier agreements." “We are not a set and forget franchise system. We are committed to growth, not just in terms or network numbers, but real growth across the whole network. To achieve that growth every aspect of our business is constantly under review,” he said.